Bernadette reconsiders marrying Howard after details of his sexual history are disclosed at his stag party. 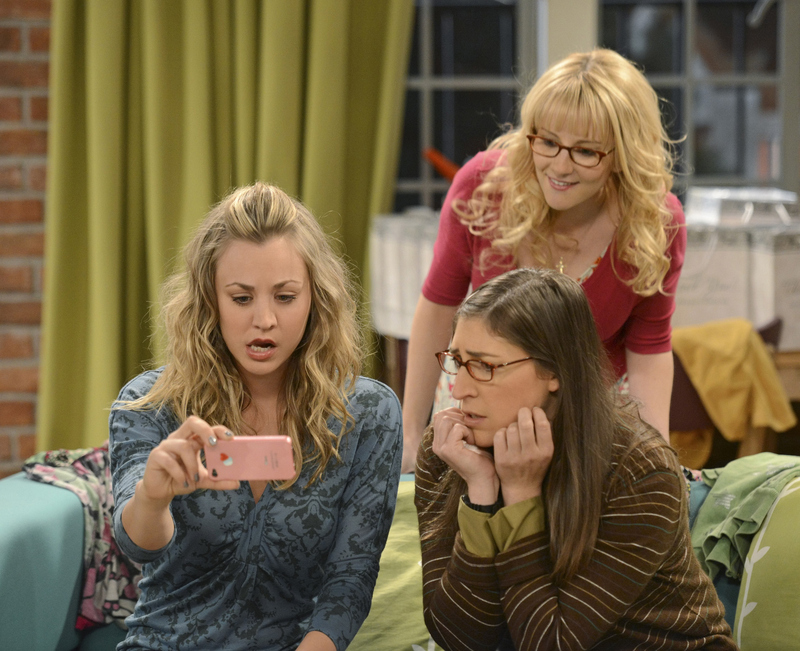 Pictured: Kaley Cuoco (left), Mayim Bialik (right), Melissa Rauch (standing). Photo: Michael Yarish/Warner Bros. ©2012 Warner Bros. Television. All Rights Reserved.